This book is one of the most popular in the genre. 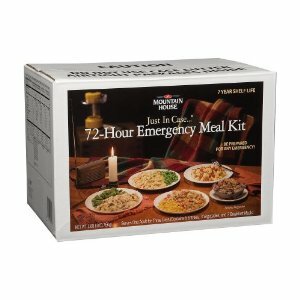 It tells you what to put in a survival kit, how to construct shelter, create tools, what to eat and what to avoid. There are basic emergency and wilderness medicine tips, and how to survive if services and supplies are cut off at home. 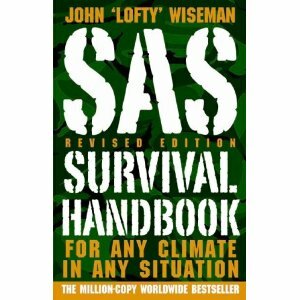 The author, John ‘Lofty’ Wiseman, served in British Special Air Service (SAS) for 26 years.